Kids are, and have always been, the inspiration behind what we do. Pottery Barn Kids was founded in 1999 by two mums who were designing their kids' bedrooms and couldn't find comfortable, well-made pieces. 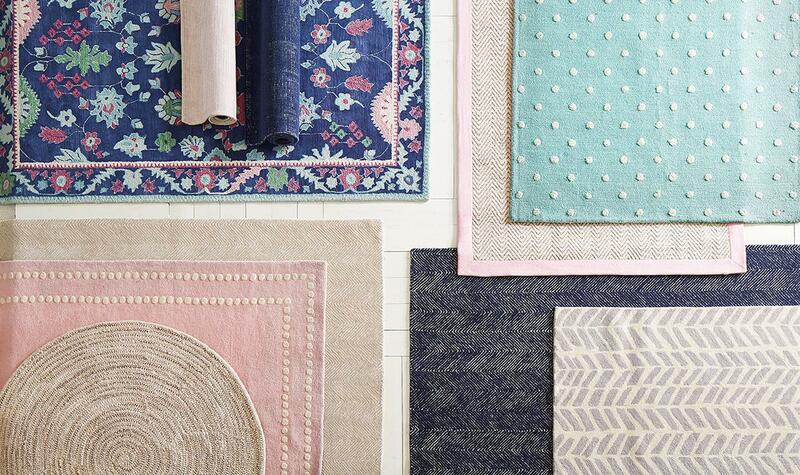 Since then, it's been our mission to bring the utmost in quality, comfort, safety and style into every family's home. 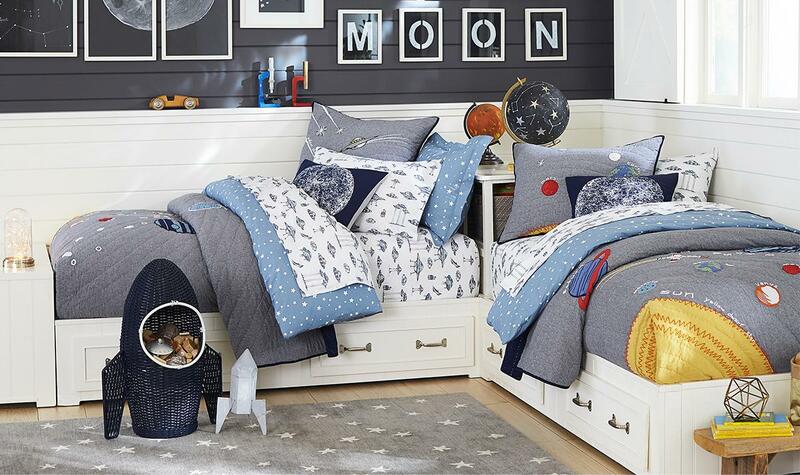 We're proud to offer our exclusive collection of children's furniture, bed linen, decor and accessories at potterybarnkids.co.uk. We believe kids' rooms should be every bit as beautiful, stylish and personal as grown-up spaces. After all, they're setting the stage for some of life's most precious moments, from walking to talking. That's why we take great care to design furniture, bed linen and storage solutions that are functional yet beautiful, problem-solving yet simple. Every parent wants to feel good about what they put into their kids' rooms, so we're dedicated to creating collections that are safe and sound. Our cots are safety tested and built from solid wood frames, and some are even GREENGUARD Gold Certified for cleaner indoor air. We also provide a large collection of 100% cotton organic bed linen. 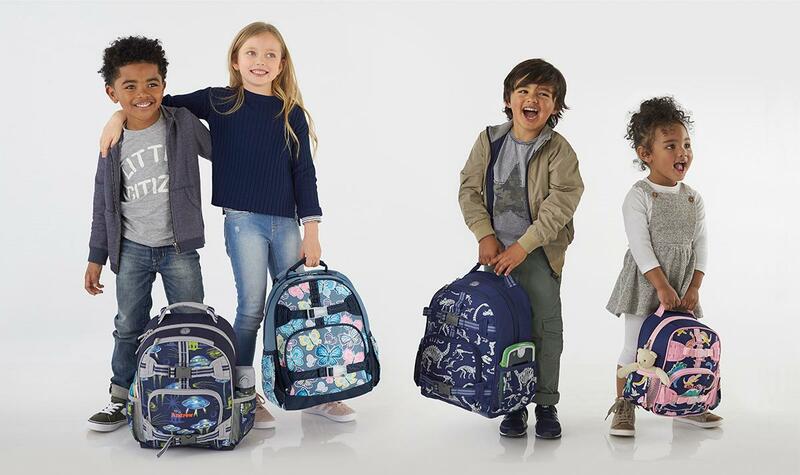 Each of our collections and collaborations draw upon our comfortable, casual aesthetic, and are expertly crafted from the best of materials with an eye for child safety standards. 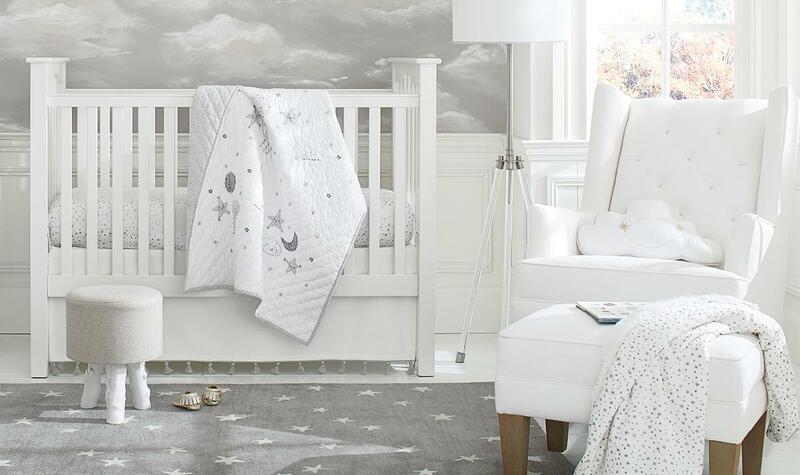 Pottery Barn Kids has stores in the US, Australia, the UK, Canada, the Middle East, South Korea, Mexico and the Philippines. 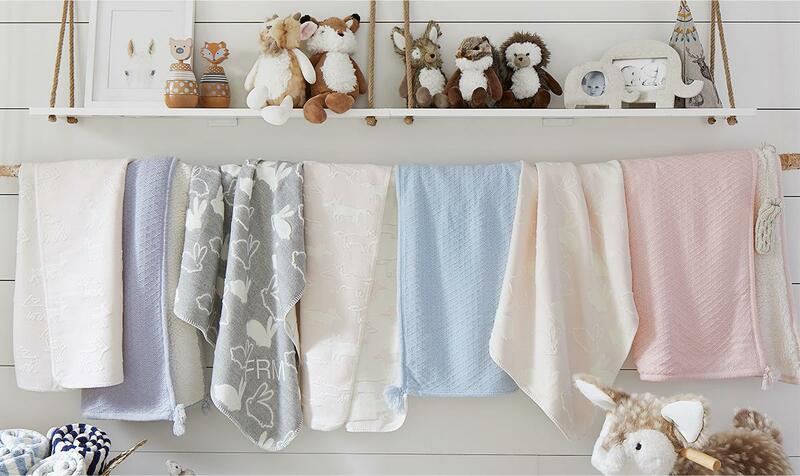 We’re excited to share our collections, style tips and creative ideas with more parents (and kids!) than ever before. We love sharing the things that inspire us, and social media is the perfect way to do so. It also gives us a chance to share new collections, exclusive offers and store events, and to extend our celebrated customer service. Stay connected by following us on Facebook and Instagram, and sign up to receive our emails.